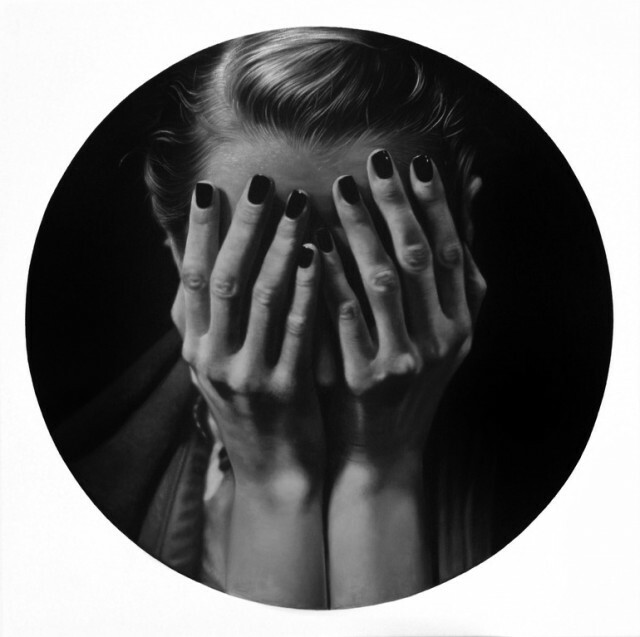 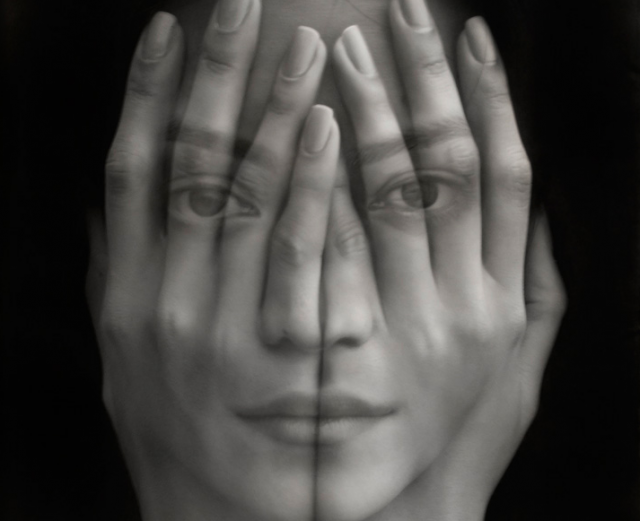 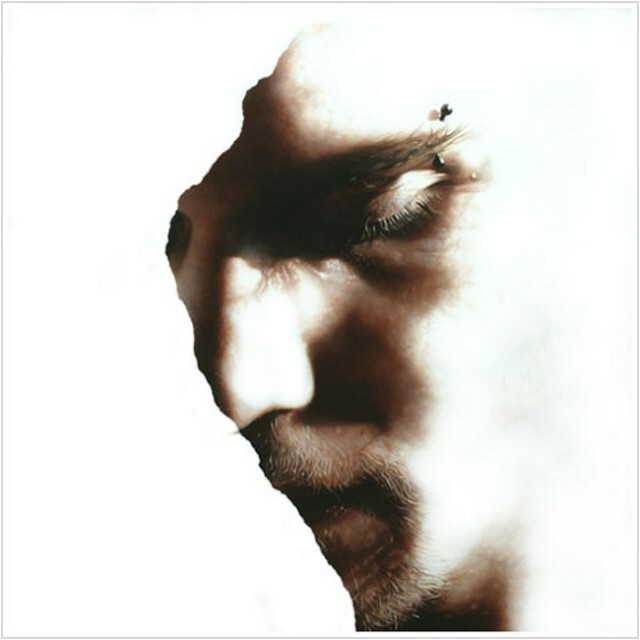 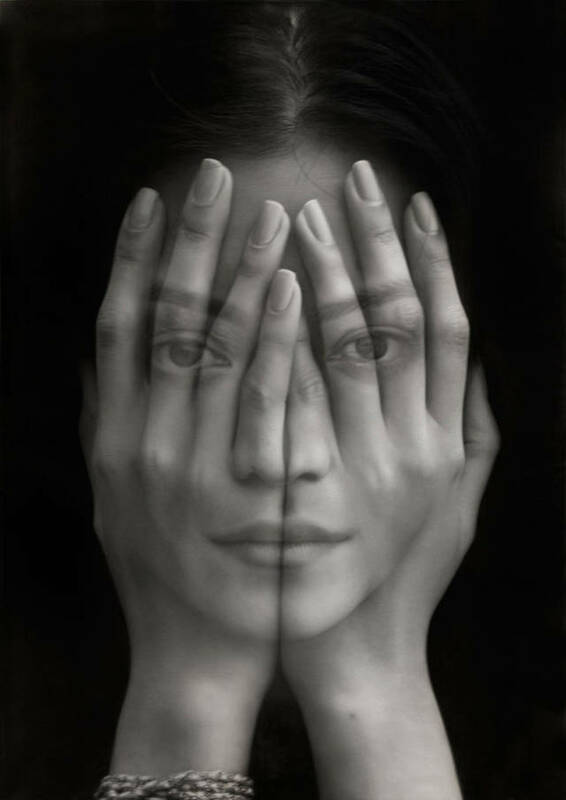 Swiss artist Tigran Tsitoghdzyan invites us to discover his absolutely incredible oil paintings. 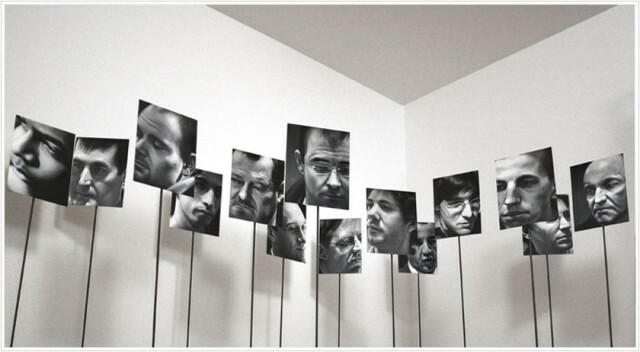 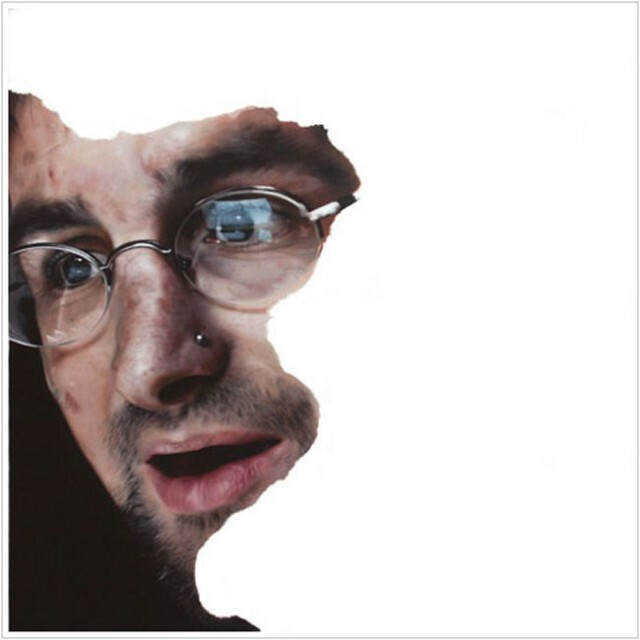 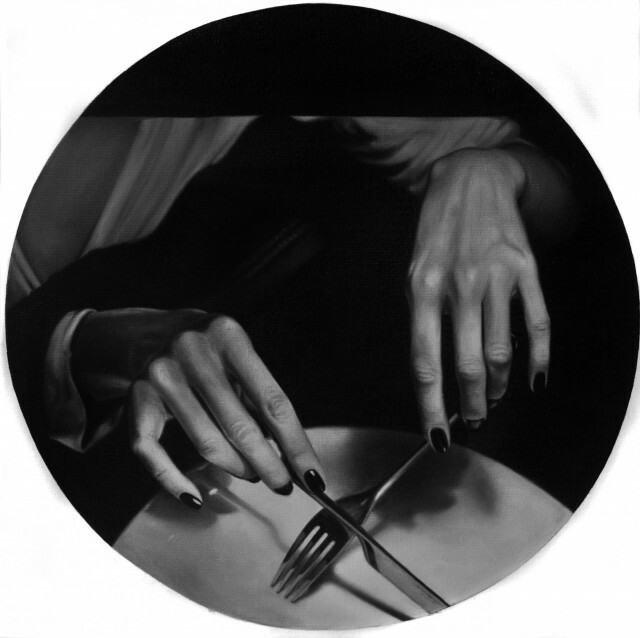 Ultra-realistic, his works play with the issue of anonymity and identity. 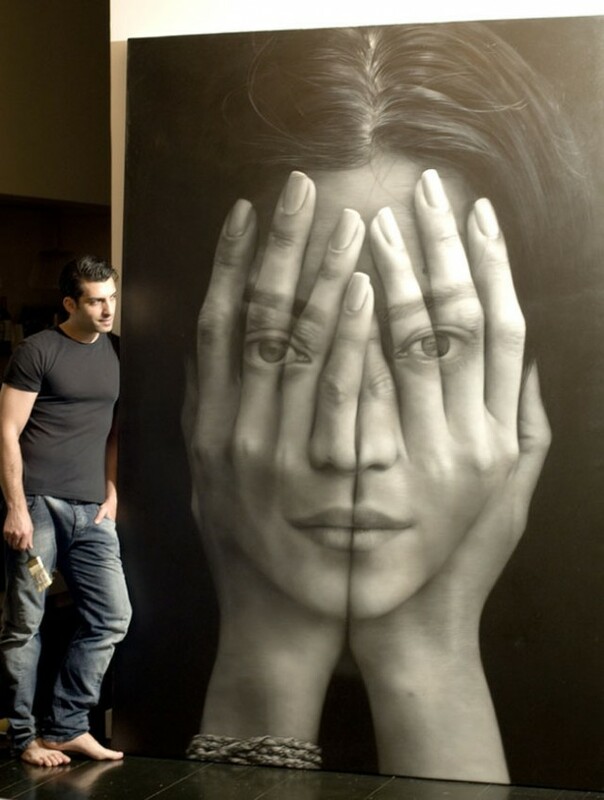 Huge canvas to discover breathtaking realism in a series of images in the following section.